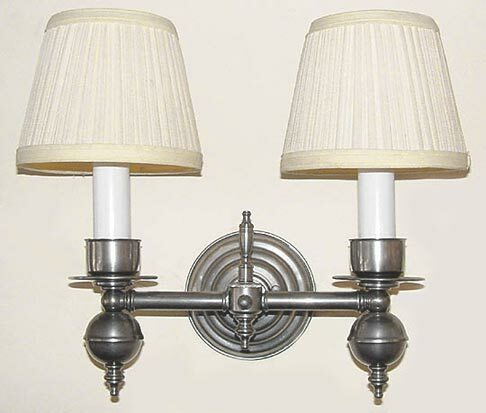 This Olde Style wall sconce is the perfect compliment to many settings. Custom width is no problem. Choose the right metal and shade to make it your own. Width 14 In. / Projection 8 In. / Depth 12 In.